We sell a variety of branded dust caps and valve caps for different vehicles. 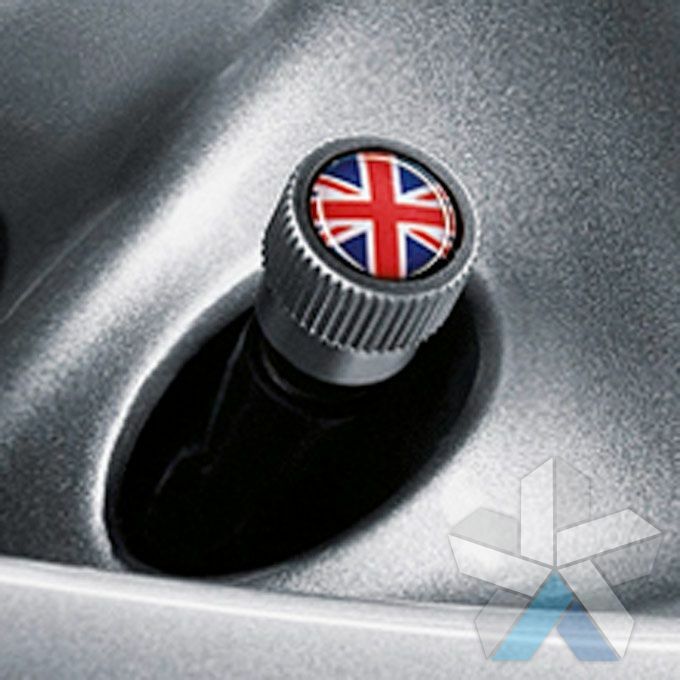 Our dust caps are genuine parts sourced through our extensive supplier network that can be easily added to your vehicle to add a finishing touch to your alloy wheels, whilst protecting your valves from damage. 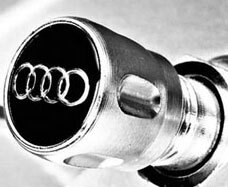 All of our valve caps are genuine; whether they are Audi dust caps, Mercedes or Mini dust caps - we do not sell third party or imitation parts. Whether you have standard plastic caps or decide to invest in some of our metal ones, they are essential for protecting your tyres from the elements. They are designed to prevent particles and dirt (e.g salt, mud & moisture) entering and damaging your tyre’s valves and they act as an additional barrier to contain any minor air seepage. All of our valve caps install in seconds and come with a matched internal thread to ensure that they fit your valves perfectly. 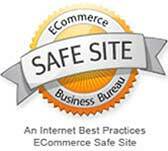 Simply unscrew the old cap, and screw on the new one - all of our products are like for like replacements. If you have a vehicle with direct TPMS (Tyre Pressure Sensors) it is important to ensure that you choose dust caps that are properly insulated to protect your pressure sensors from damage. 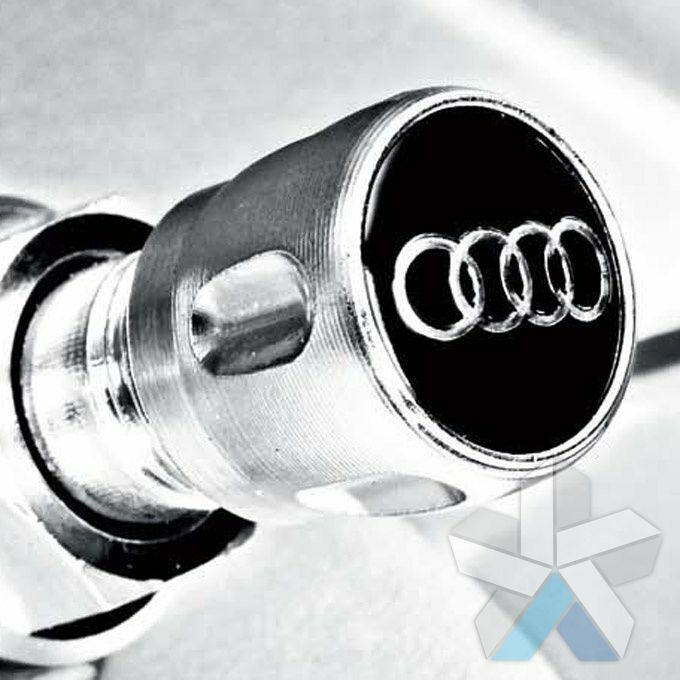 We sell a number of metal valve caps that are lined to protect direct TPMS sensors from damage through corrosion – this includes a set of Audi dust caps that are designed for audi tpms sensors. If you are unsure whether a valve cap is suitable for your vehicle, please send us an email or give us a call, we’re only too happy to offer help and advice. 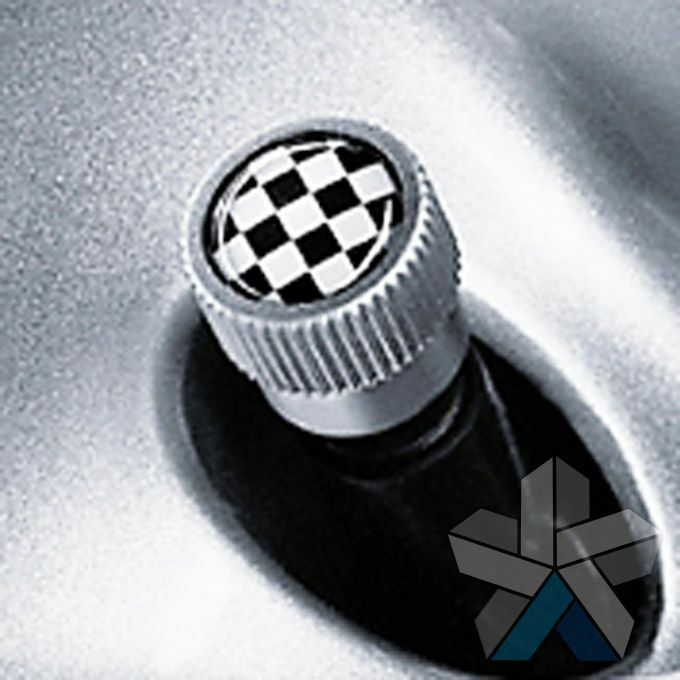 Customers with an eye for detail often buy our branded dust caps for their cars, vans and 4x4’s to match their alloy wheels – either when buying new wheels or for their existing wheels. It’s not uncommon for valve caps to get dropped or lost, and our valve caps make attractive replacements. Each of our dust caps have come with an emblem on the top; the manufacturers logo or, in the case of mini, a union jack / chequered flag.